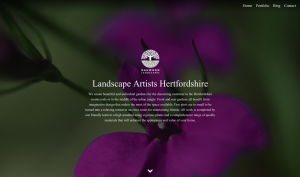 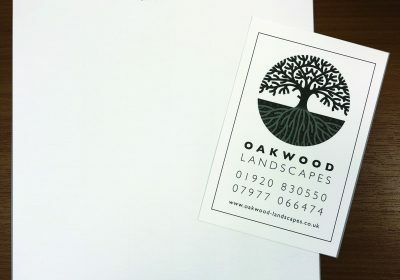 Oakwood Landscapes in East Herts, Harpenden, Cambridgeshire. 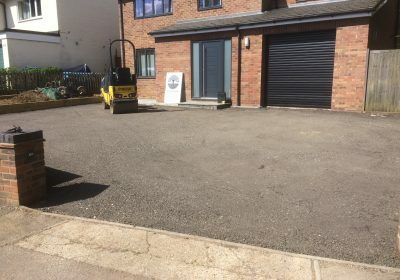 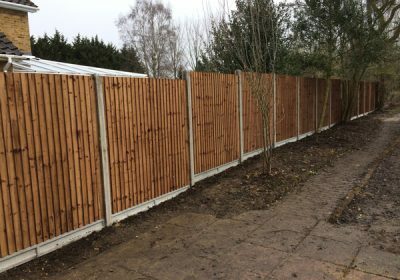 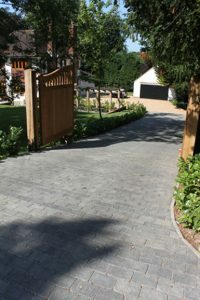 We can provide you with everything from smaller projects (such as fencing) to a complete all-in-one service for a fully landscaped garden. 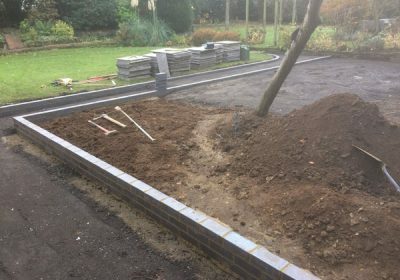 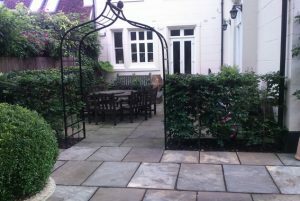 Whatever the job, we always start with a free consultation and quotation.